ORIGINALLY WRITTEN BY A BE IN BAKERSFIELD AMBASSADOR, THIS STORY FIRST APPEARED IN BAKERSFIELD LIFE MAGAZINE. ALL BAKERSFIELD LIFE STORIES CONTRIBUTED BY THE BE IN BAKERSFIELD TEAM ARE WRITTEN WITH THE GOAL TO SHARE WHAT IS GOOD ABOUT BAKERSFIELD, EXCITE RESIDENTS AND BRING MORE LIKE-MINDED FOLKS TO OUR TOWN. Robin is a Bakersfield native with a deep passion to see Bakersfield be the kindest city in the country. 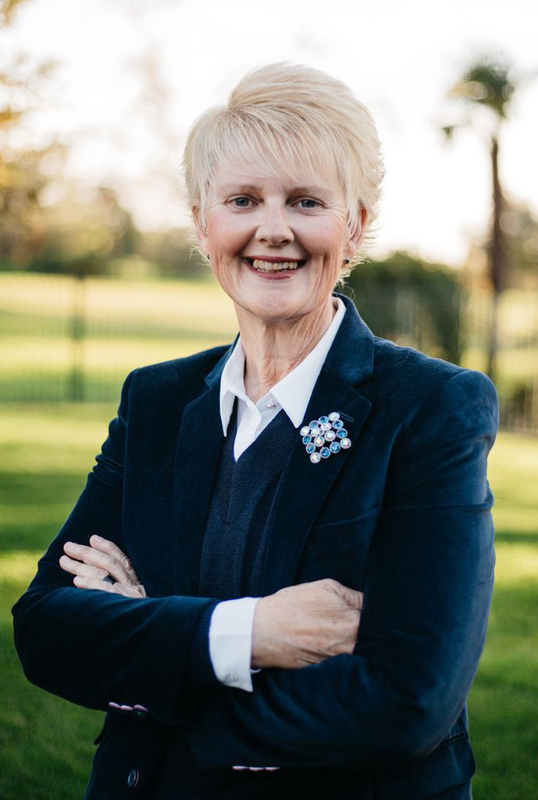 She currently serves as the Community Development and Church Engagement Director at CityServe, is on the Kern Leadership Alliance board, Flood Ministries board, and Department of Human Services collaborative. Her and her husband, Corby, have been married for 29 years and they have two adult children, Casey and Haley. Because of some of my personal struggles growing up, I recognize that a broken state, loss of hope can lead to desperate pain and poor choices. I had a lot pain in my life because of a broken household. I turned to drugs and alcohol to find joy and fulfillment, which was a downward spiritual and psychological spiral. However, my life turned around, so it’s been a blessing for me to bring hope to others so their lives can be different, regardless of their circumstances. For me, it started with a simple thing called kindness — people showing me loving-kindness when I was unlovable. I am the Community Development and Church Engagement Director at CityServe. CityServe empowers the local church to reclaim their missional mandate by supplying them with goods in kind and equipping them with training so they can overcome brokenness with compassion and kindness. The people that reached out and helped me in my time of need changed the trajectory of my life. This is the effect we have seen through CityServe. This is more than just dropping off diapers and formula. It’s about transformation with hope through relationships by Bakersfield people who are kind. This all started with a large abandoned building, known to many of us as the old Montgomery Ward building. When it was gifted to us, we didn’t know exactly how we would use it but knew it would be used to serve the community in some way. It had already been deep in our hearts to help local churches who were struggling with resources to give. In collaboration with large national and international nonprofits and national retailer chains CityServe was born. 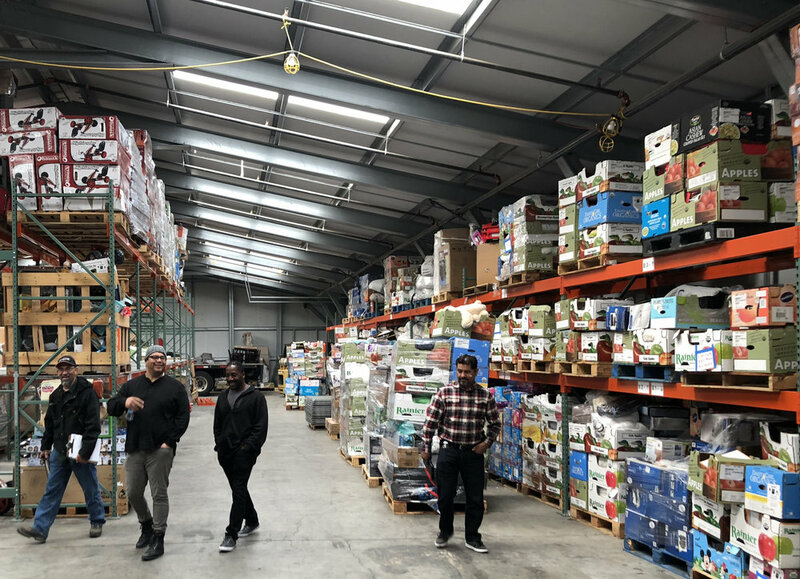 Several times a week, CityServe receives shipments of goods-in-kind from large national retailers that are like-new returned merchandise or considered over-production goods. We get a plethora of food and household items. These items are distributed to local churches to help hurting people in their neighborhood. Through CityServe, kindness looks like tangible items of goods-in-kind that meet real felt needs of people. These needs are met through the local church and Bakersfield has a church in almost every neighborhood. This structure of giving has been very effective, and other local organizations want to be a part of it. We have a partnership with the Kern County Department of Public Health and their Waste Hunger, Not Food program. CityServe has also assisted the Department of Human Services, Love INC, Bakersfield City School District, Dream Center and the Kern Adult Program. Most recently, Dignity Health--Mercy and Memorial Hospitals has partnered with CityServe with a lead gift of $25,000. After only a little over a year, CityServe is now in Fresno, Anaheim, Victorville, San Diego and other cities. National efforts are underway. We’ve started something here that has never been done before. As we model this for other cities, I personally don’t think there could be a better place for a grassroots effort to be birthed. Bakersfield is filled with people who show kindness in ways that show the heart of who we are. Thank you to Robin Robinson for her written contribution and heart to show kindness to all in our city. This story first appeared here in the Bakersfield Life April Issue.